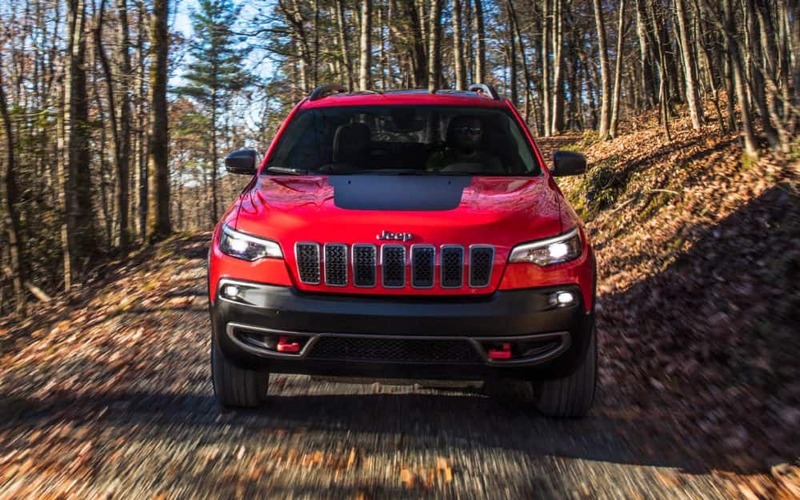 The Jeep Cherokee revs up and rips a hole right into 2019 with an all-new 2.0-liter turbo 4-cylinder engine option! It also has 2 other engines discussed below, three 4WD systems to pick on its traction-focused business end, and a lot of interior/exterior changes to boot. In 2019, certain packages are possible to get (contingent on model level & other factors) like the SafetyTec Group, the Trailer Tow Prep Package, and the Cold Weather Group. Altitude Black-Out Appearance Packages are available as well on Latitude and Limited trim levels. 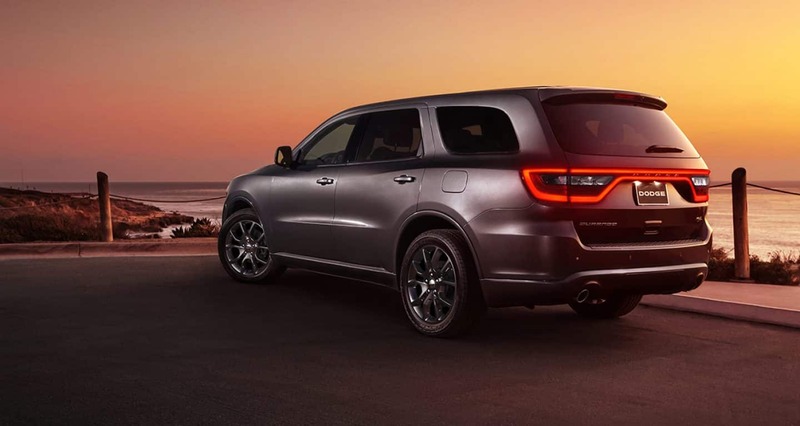 Let's get into this vehicle, the most capable mid-size sport-utility vehicle out there in its class, with best-in-class Jeep Trail Rated capability (& with fresh Jeep-aligned styling too), and over 27 cubic feet in rear cargo capacity. On the 2019 Jeep Cherokee, what powertrains are there? There is a 2.4-L Tigershark MultiAir2 engine (with ESS) to start things off that garners 180 horsepower and 170 lb.-ft. of torque and further works well with a 9-speed automatic transmission. 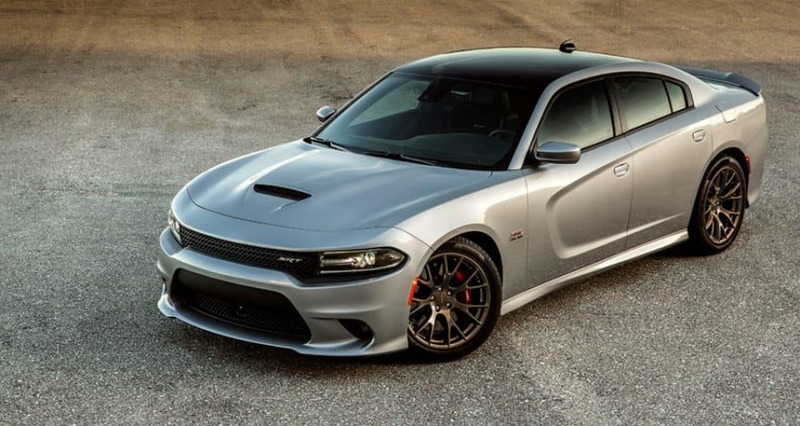 A completely new addition to the engine lineup in 2019 is the turbocharged 2.0-liter direct-injection inline 4-cylinder engine with 270 horsepower and 295 lb.-ft. of torque. The alternate between these is a 3.2-liter Pentastar V-6 engine (with ESS) produces 271 horsepower and 239 lb.-ft. of torque. This powerhouse of an engine can land a gargantuan 4,500-lbs (best-in-class) towing limit. Every engine in 2019 utilizes engine stop-start (ESS) technology, as well as works with an augmented gearbox that makes new software find ways to power through the hard stuff more efficiently. 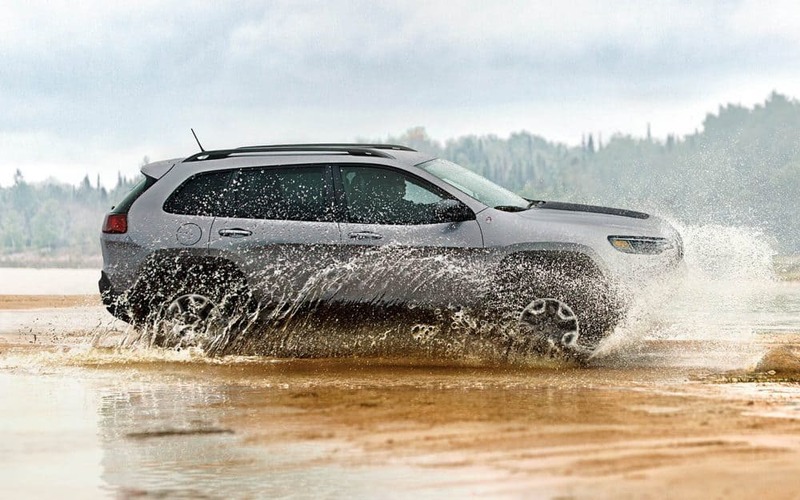 What features are within this 2019 Cherokee? For 2019, models you will find are the Latitude Plus, Overland, the Trailhawk, Limited, and the Latitude. A totally freshened front fascia, a lightweight hands-free power liftgate, a dual-pane sunroof, and a hefty five-count of striking wheel designs all are new for 2019. The Jeep Cherokee brings more options for the Uconnect system, with sizes on 7", 8.4" with pinch and zoom capabilities, plus, Apple CarPlay and Android Auto smartphone compatibility. The 2019 Latitude has accommodations like foglights, 17" aluminum wheels, roof rails, a brand-new obtainable Storm Blue inside color, HID headlights, and a rearview camera. 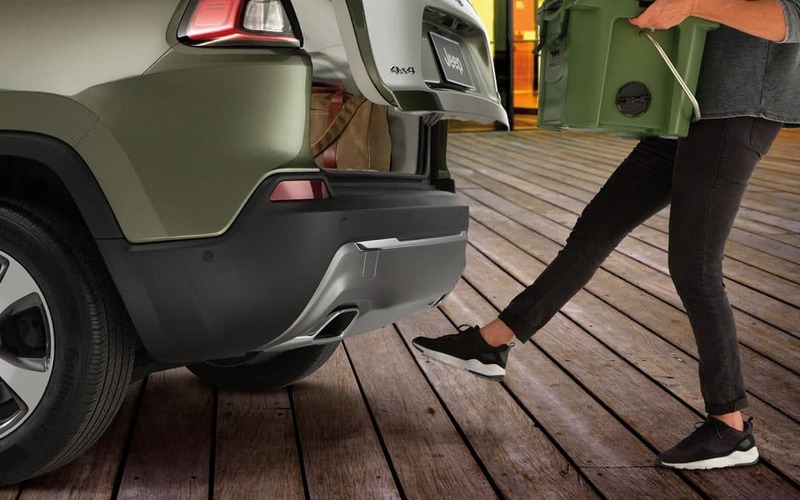 On the Limited model, there is a standard power liftgate. The Latitude Plus model has an eight-way power driver seat with power four-way lumbar support, ambient lighting, an 8.4-inch Uconnect radio & color touchscreen, a SiriusXM Radio, and Passive Entry/Keyless Go. The riotous Trailhawk model comes already prepped for action and uses tough elements like skid plates, a locking rear differential, red tow hooks, and an automatic dual-zone temperature control. The exterior can be selected in any one of twelve colors, some of which are Billet Silver, Blue Shade, Sting-Gray, Pearl White, and Hydro Blue. What types of safety amenities are within this vehicle? Well, the entire vehicle rests easily on a 65 percent high-strength steel structure to start with. Active and passive points of interest for safety are Adaptive Cruise Control-Plus, Forward Collision Warning-Plus, Blind-spot Monitoring, Electronic Stability Control (ESC), SOS button, ParkSense Parallel/Perpendicular Park Assist, and ParkView rear backup camera with dynamic grid lines and warning chimes/displays. 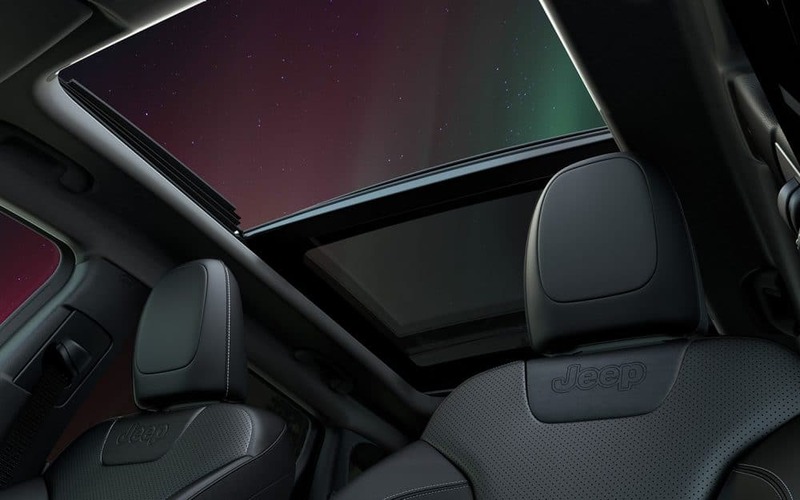 Getting serious, there are 80-plus complex safety & security features working with the 2019 Jeep Cherokee, like Rear Cross Path detection, Electronic Roll Mitigation, and LaneSense Lane Departure Warning-Plus. What's pretty rocking in the safety department on this vehicle is that it uses ultrasonic parking sensors on the bumper the system to park with the ParkSense Parallel/Perpendicular Park Assist and this system can parallel park on either side of the vehicle! 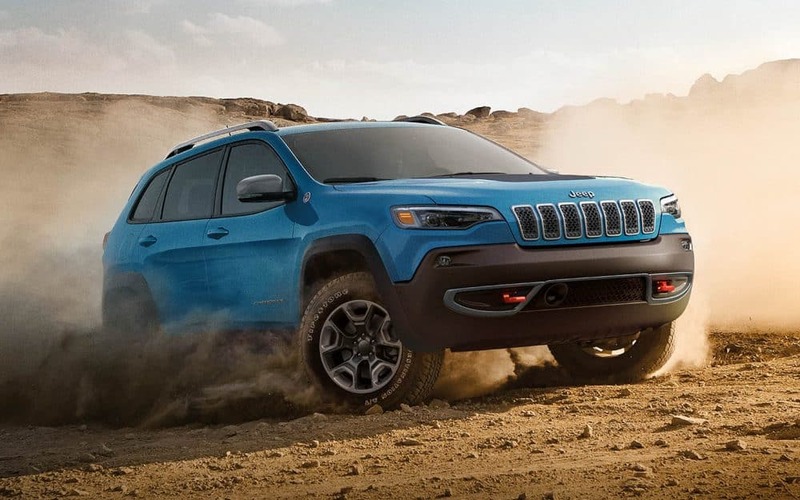 The Jeep Cherokee is a mid-size sport-utility vehicle that has super performance off-road, but also responsive on road due to the electronic power steering and the enhanced 9-speed automatic. 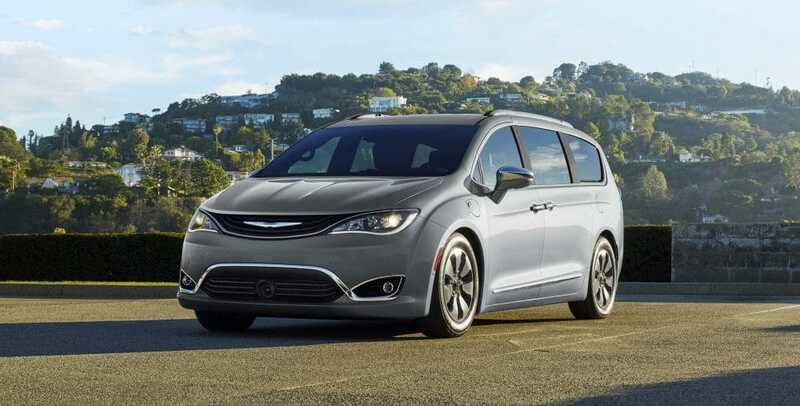 It has plenty of room for cargo, passengers, or a mix of the two. Safety gets installed in several ways, from preventative modern technology like Forward Collision Warning-Plus to proven standards like being made with 65 percent high-strength steel. 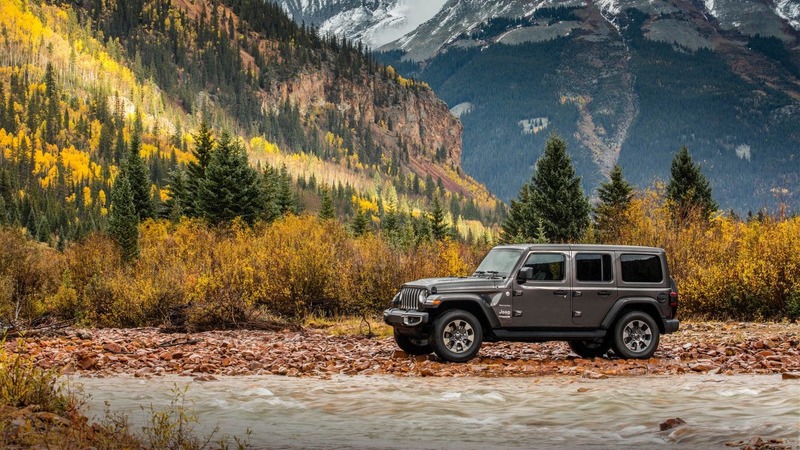 Now is the time to start researching this option; it could certainly be your next ride when you partner with us at Pearson Chrysler Jeep Dodge Ram!